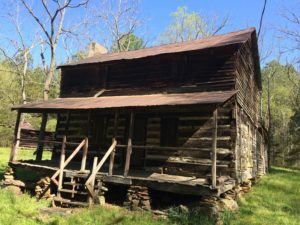 WELCOME to the site on the web for Hill Family History! To view further content, please click the link below to proceed and you will be prompted for a password. HINT – Its the nickname Grampy called Grammy Sylvia Hill. 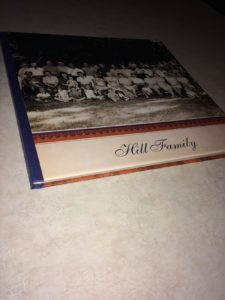 If you are not sure of the answer and would still like to see the content, please post a message below stating your relation status to the Hill Family.